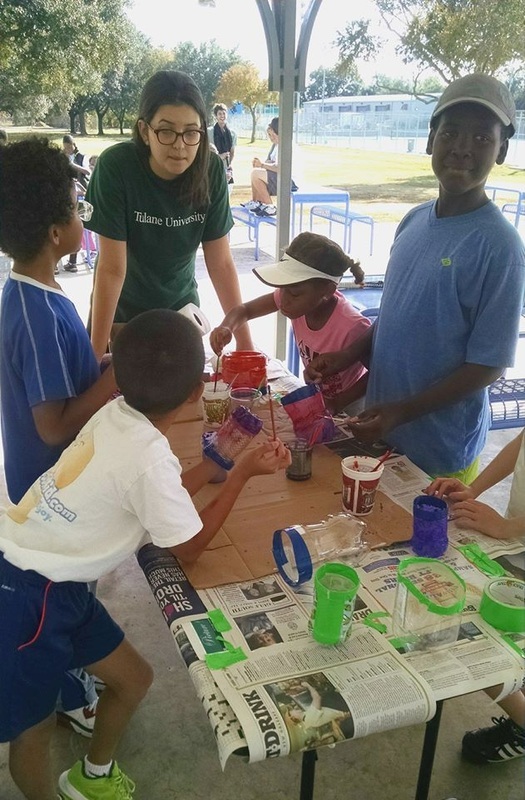 A's & Aces partners with Tulane University, specifically with the service learning programs of the Payson Center for International Development and Social Innovation & Social Entrepreneurship Program. 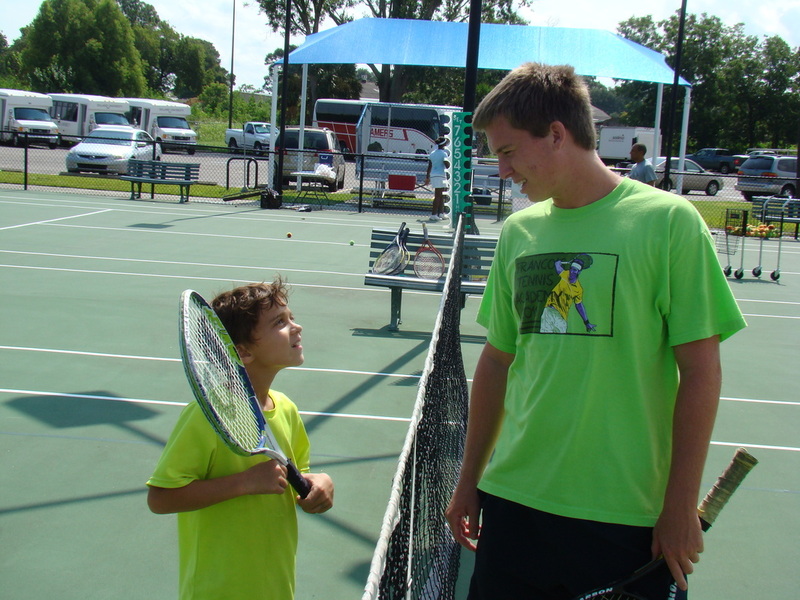 Tulane service learners work with A’s & Aces participants in the classroom as tutors, mentors, and teachers assistants, and those with tennis background assist our coaches on the courts. 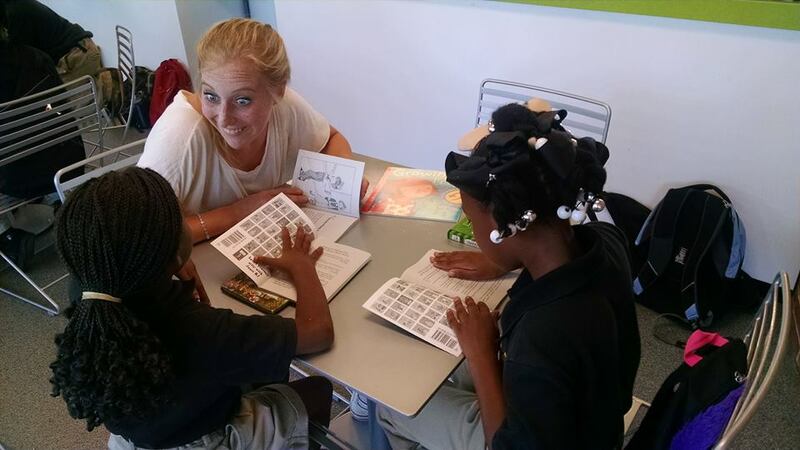 In the Social Innovation & Social Entrepreneurship class students design and implement service projects with A's & Aces scholars. 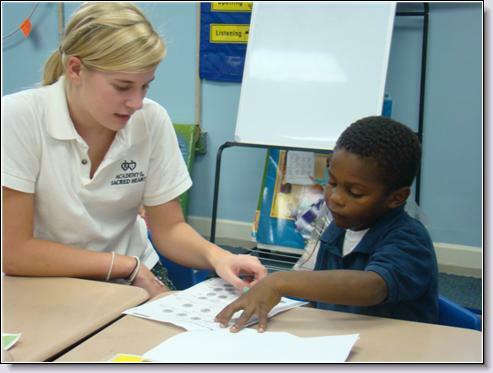 Service learning is a graduation requirement at Tulane. Students volunteer in a conjunction with a class they are taking. This allows students to get hands-on experience with what they are learning in class and allows them to give back to the New Orleans community, of which they are now a part. About 100 Tulane students help A's & Aces each year. One Tulane student group worked with our scholars to write thank you notes to veterans, while another group provided anti-bullying activities. Several Tulane students helped distribute books and organized the first A's & Aces Book Club with a lending library for our after-school students at Joe Brown Park. A’s & Aces works with local high school students from several schools, including Jesuit, Dominican, Sacret Heart, Newman, among others, and their students can complete their service hours during our summer camp while learning valuable skills.